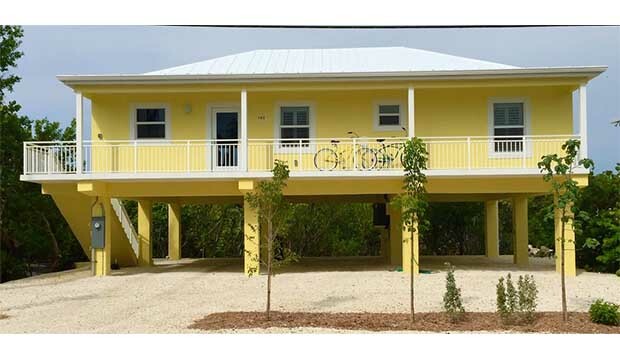 Free Bicycles, Free secured Wi-Fi, telephone, 1st Floor, Exterior Fans. 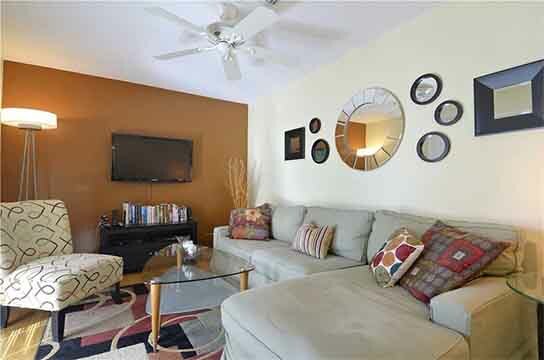 Boli Townhouse - Luxury Rental in Truman Annex - Close to Everything! 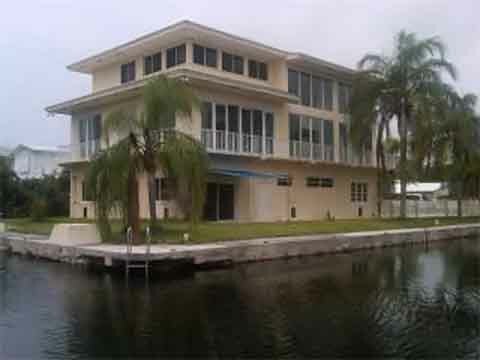 Breathtaking Waterfront Home! 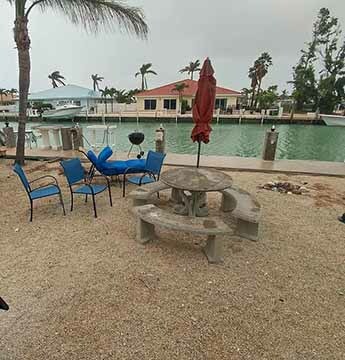 Did not suffer Hurricane Damage. 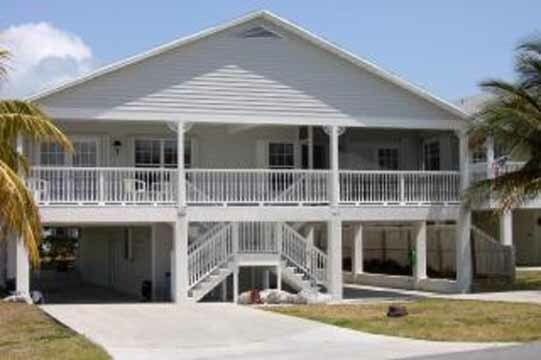 Ready to Rent! 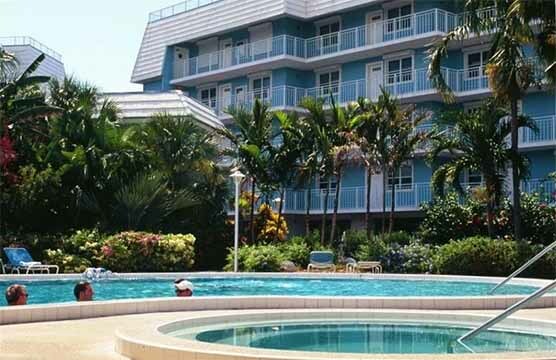 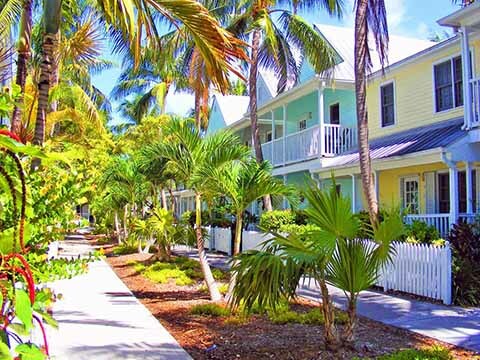 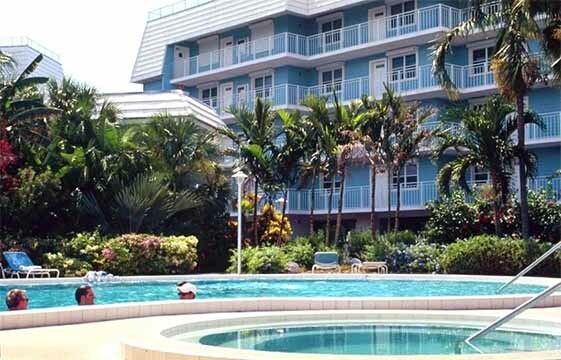 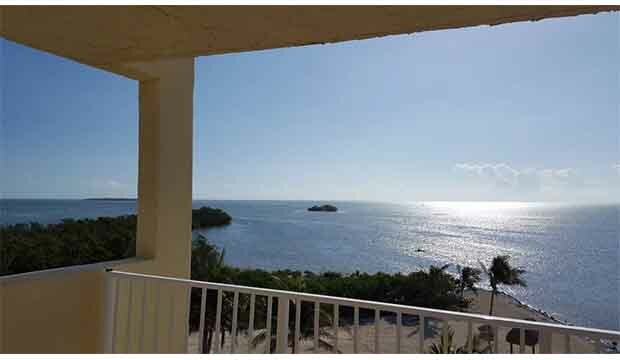 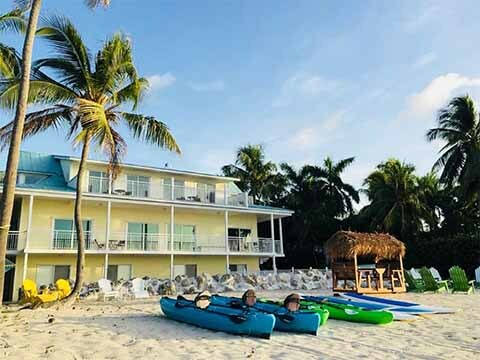 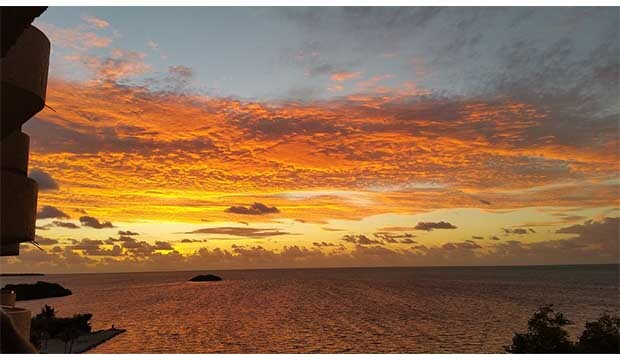 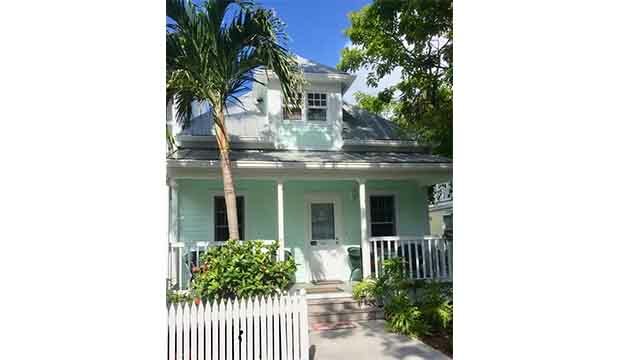 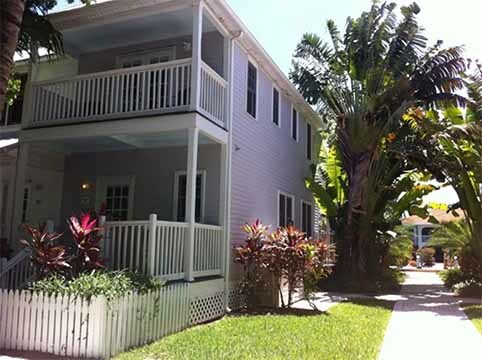 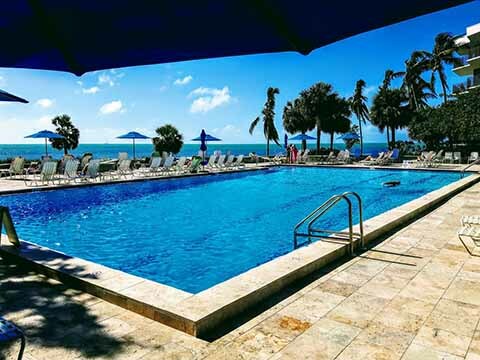 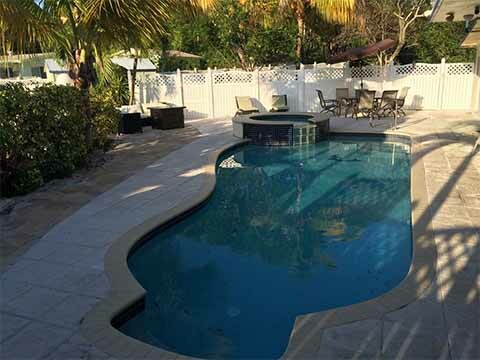 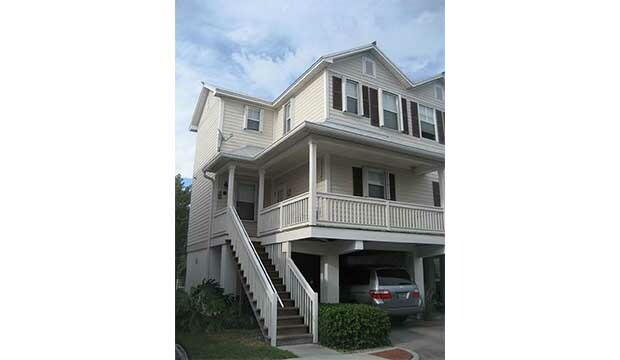 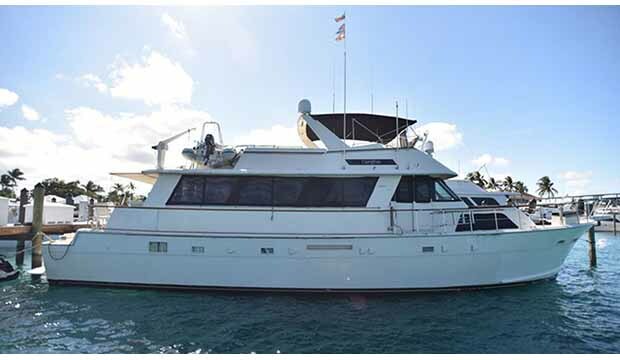 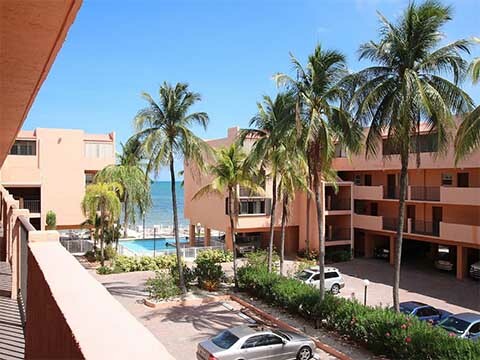 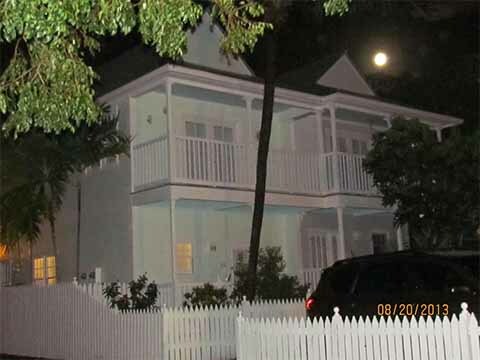 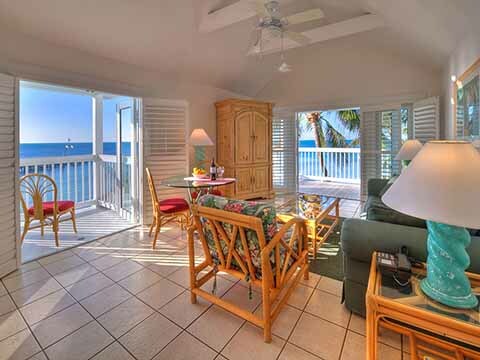 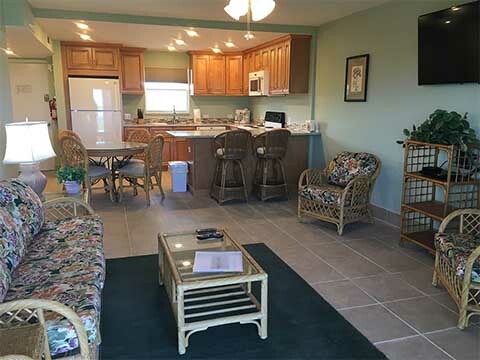 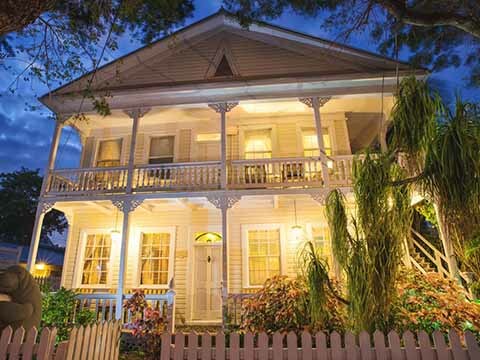 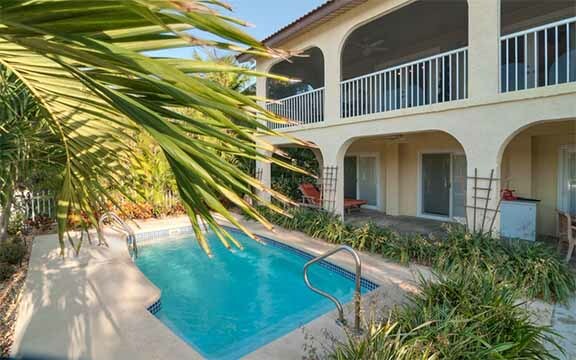 1,400/wk - Best Deal in Key West - Plus 7 Bikes Included! 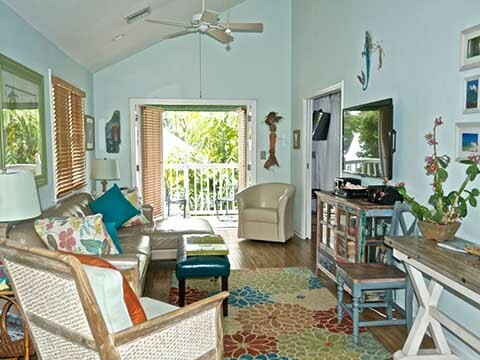 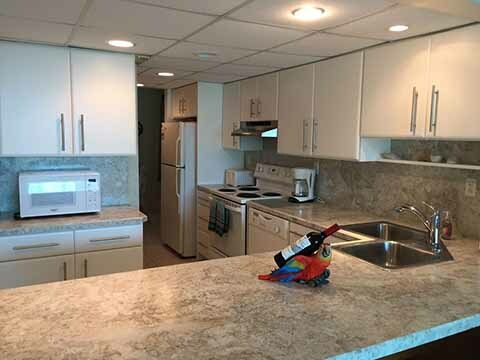 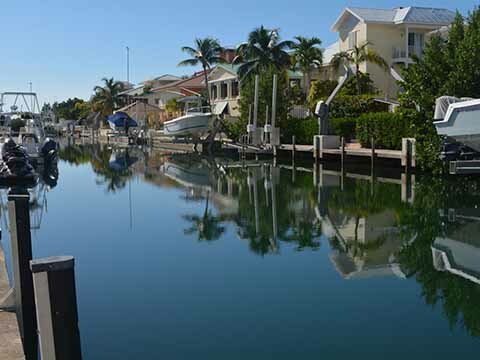 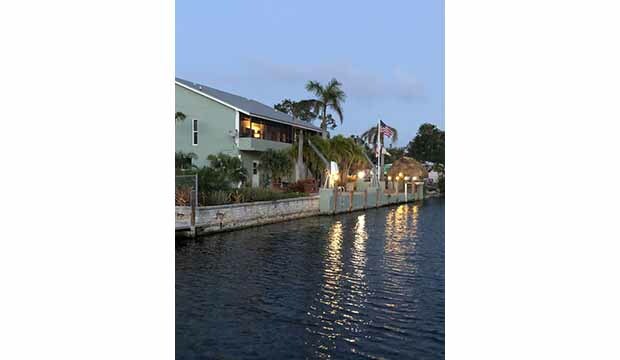 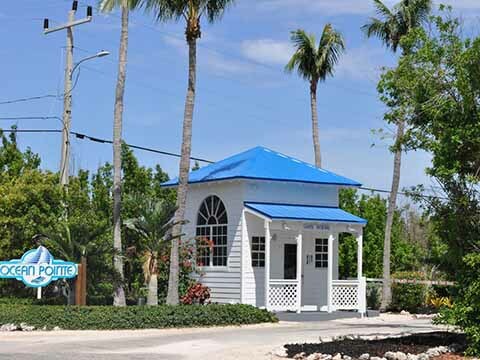 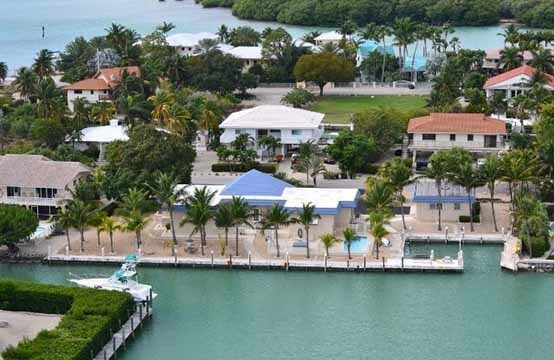 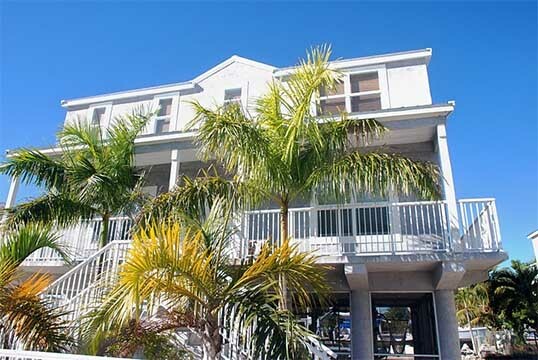 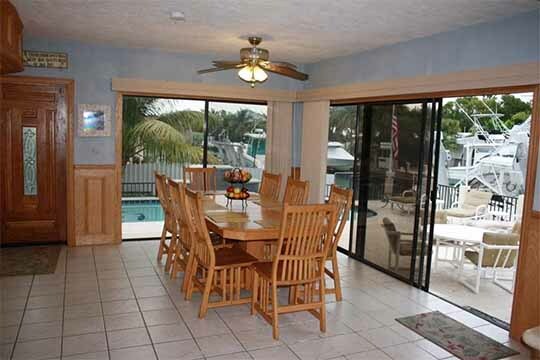 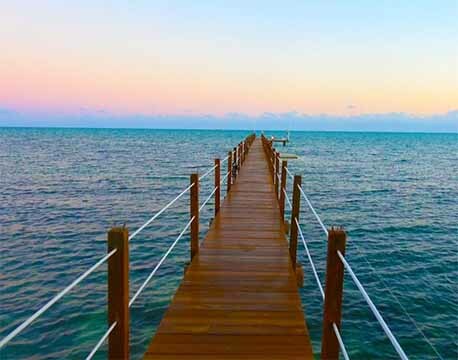 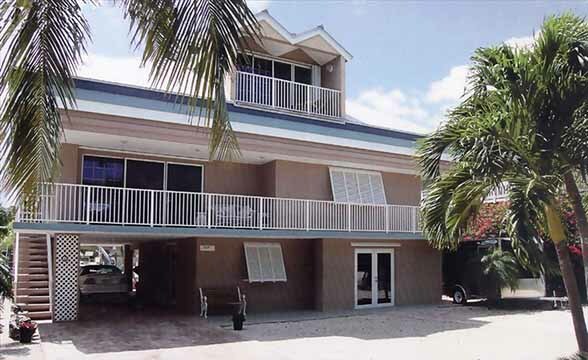 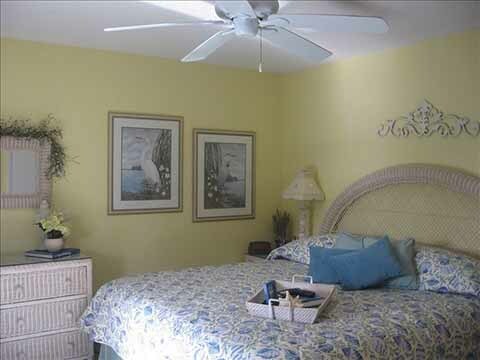 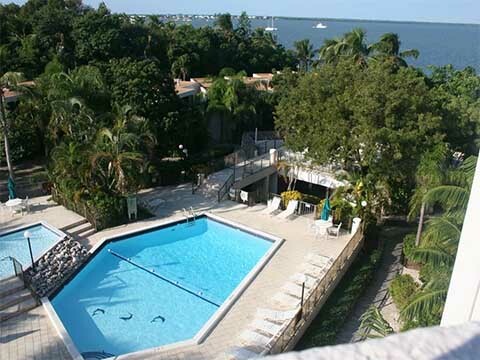 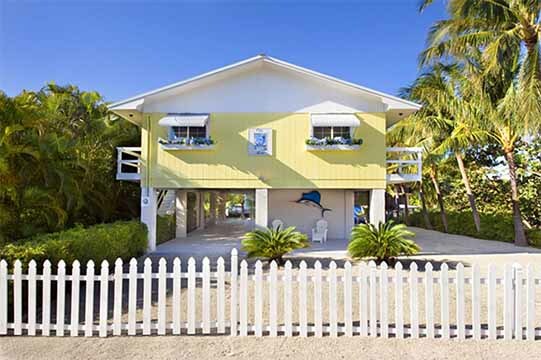 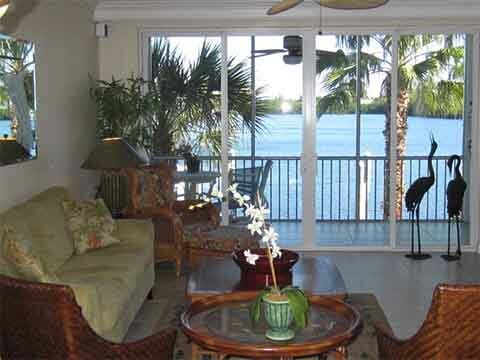 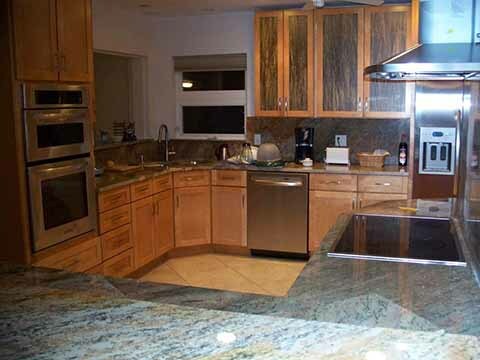 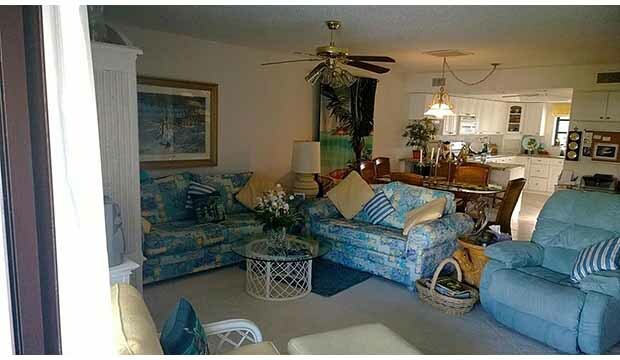 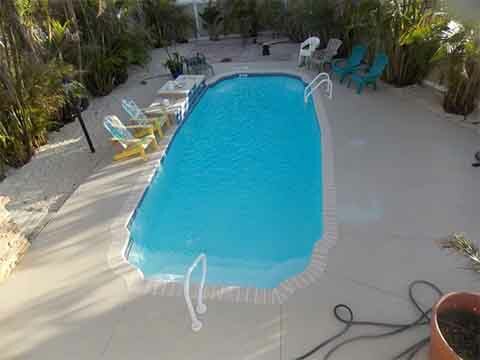 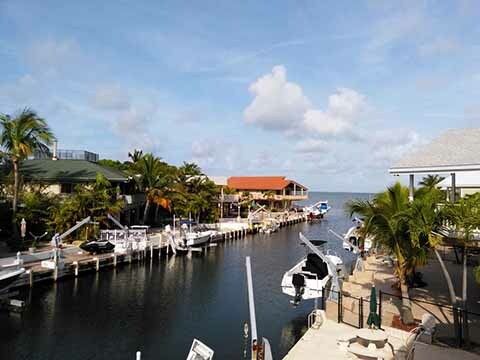 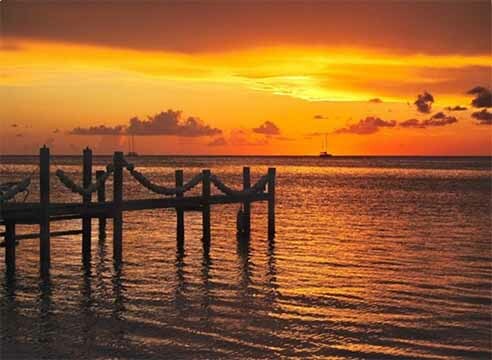 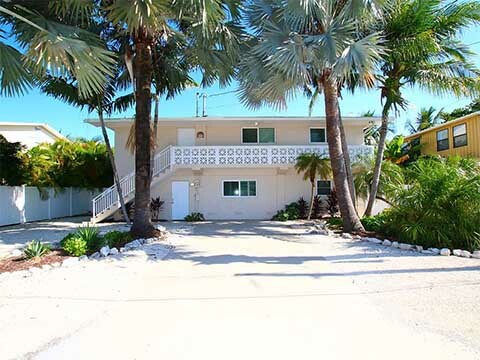 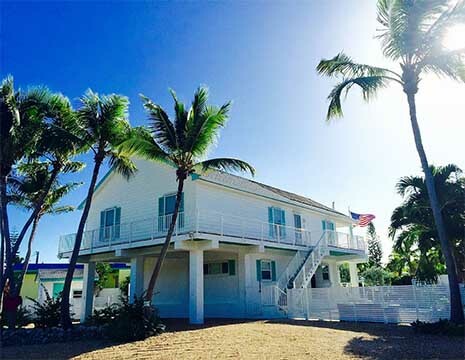 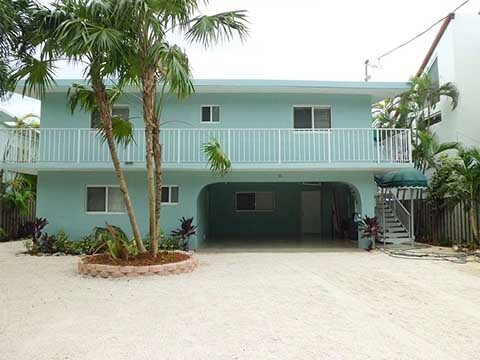 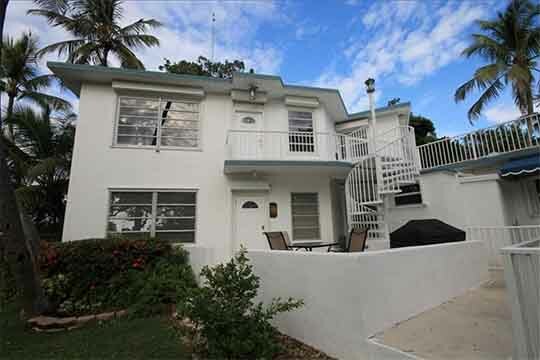 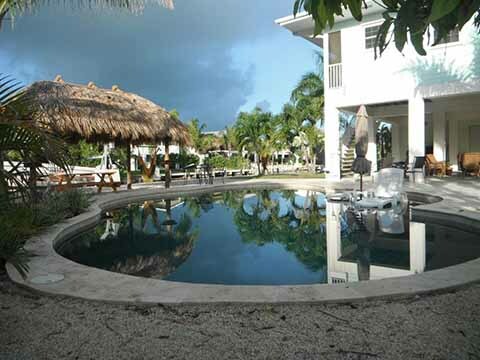 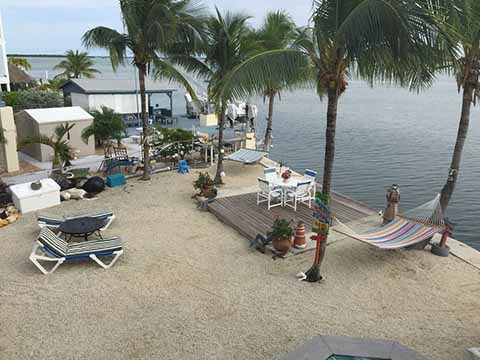 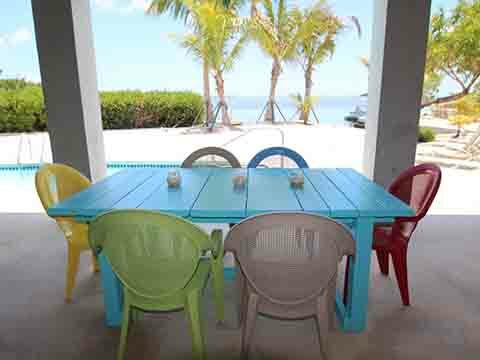 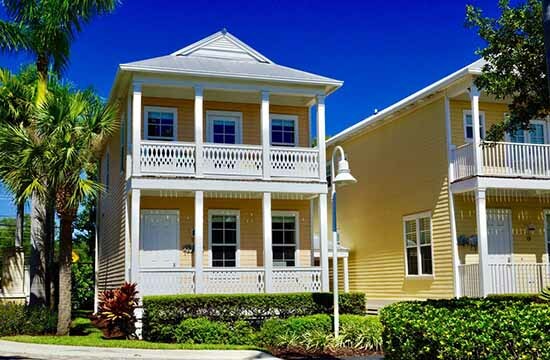 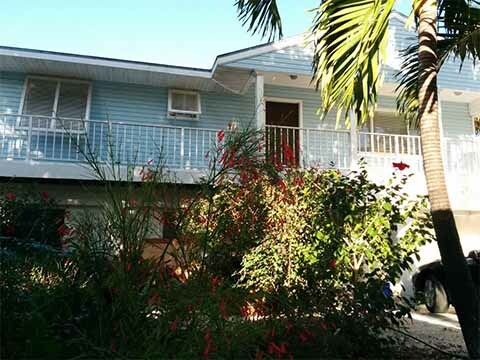 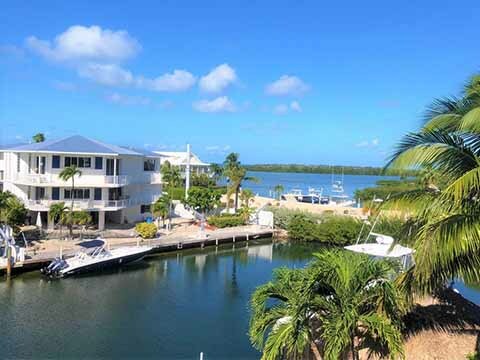 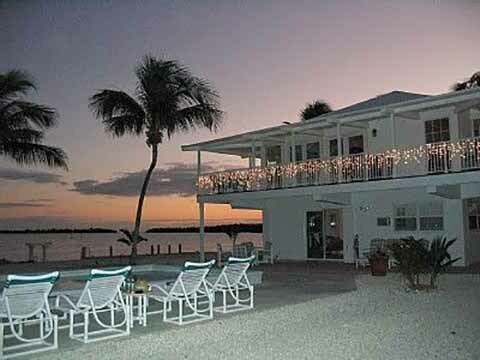 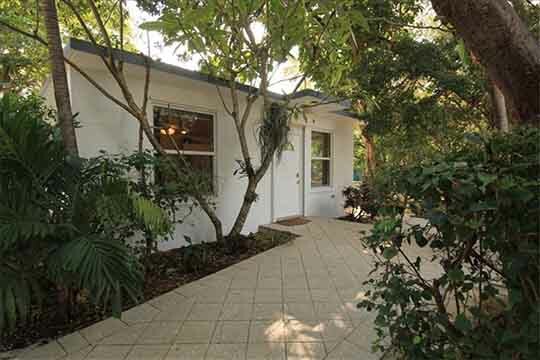 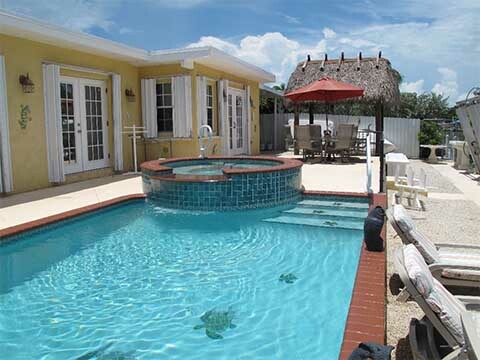 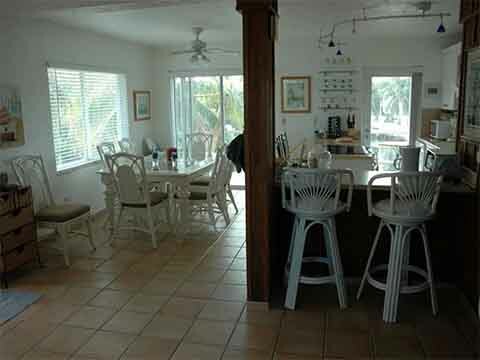 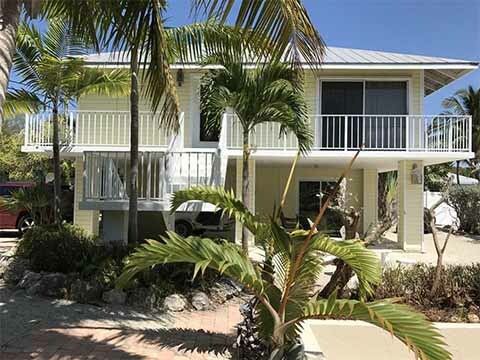 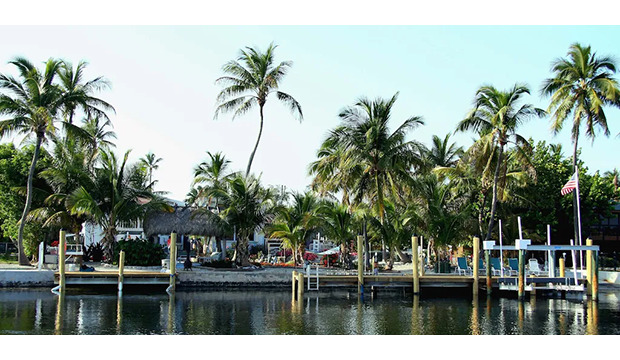 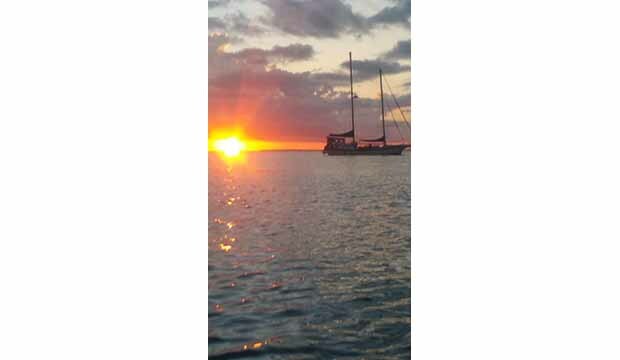 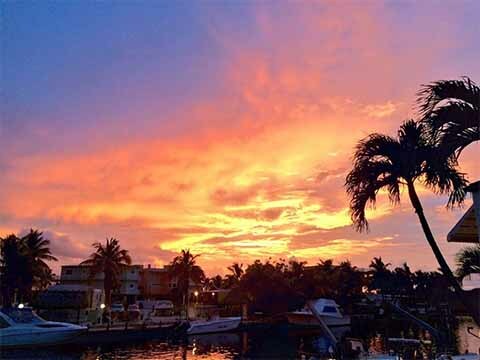 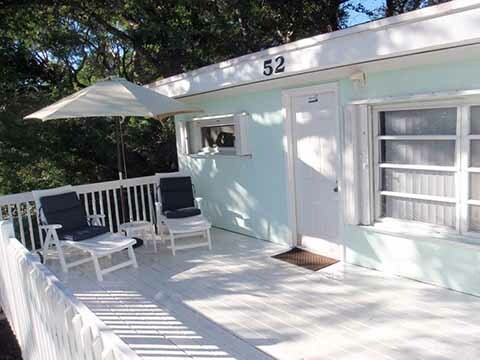 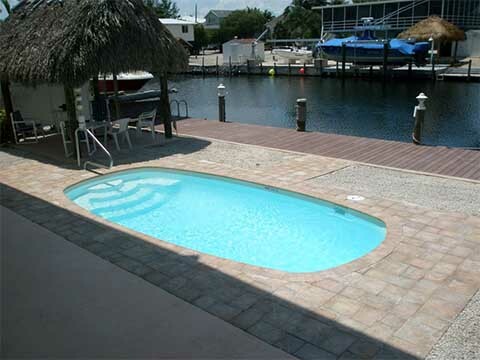 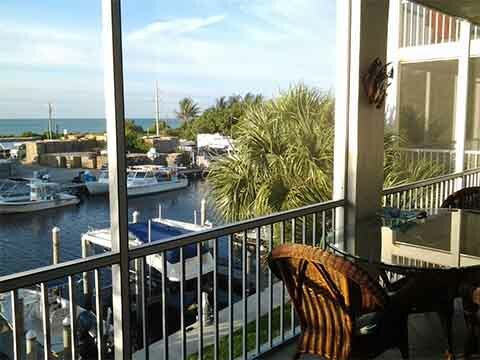 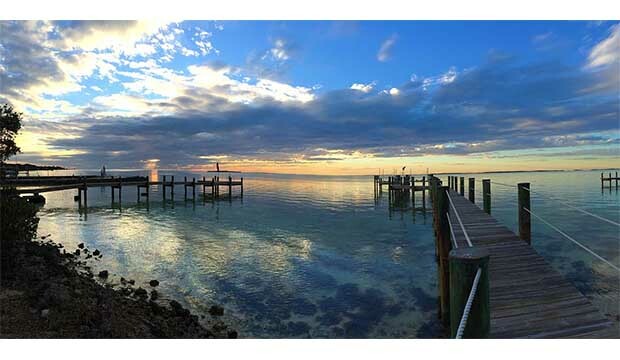 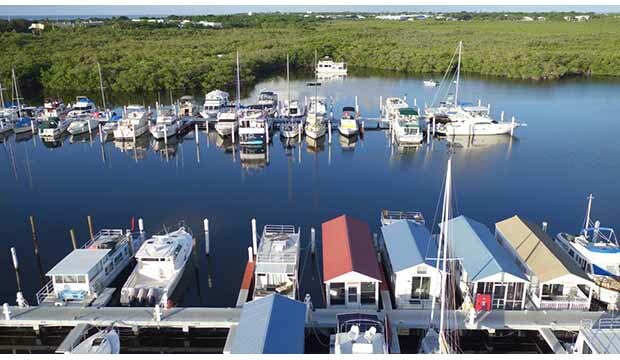 January Special-Key Largo Waterfront Home W Dock Frm $185 Per Night in January!! 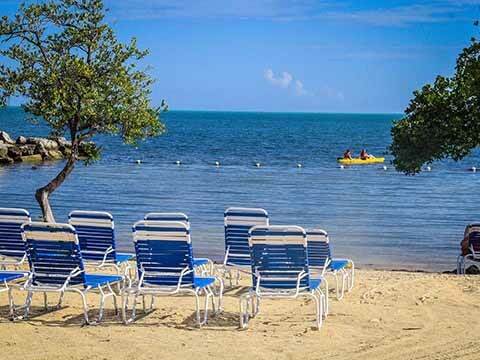 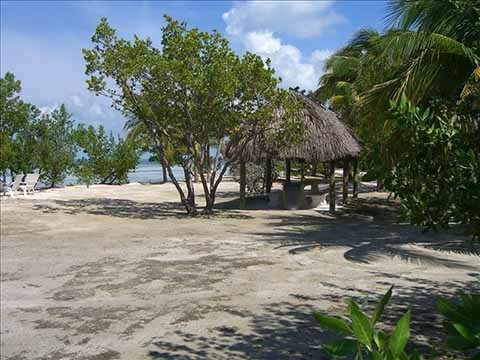 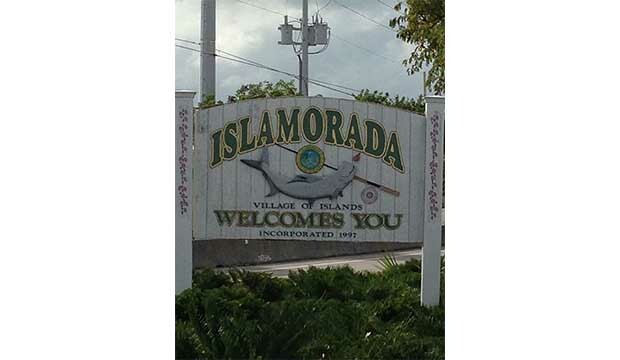 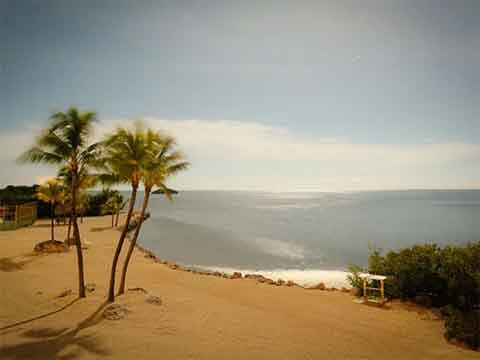 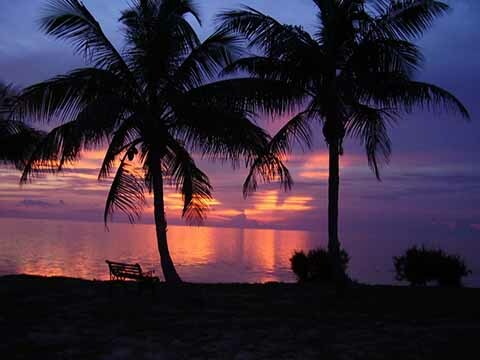 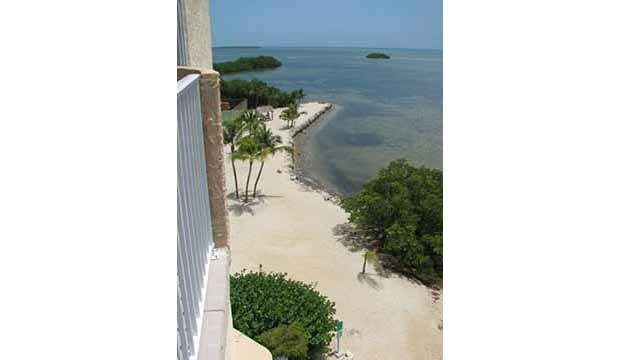 Islamorada Sandy Cove - Keys Paradise! 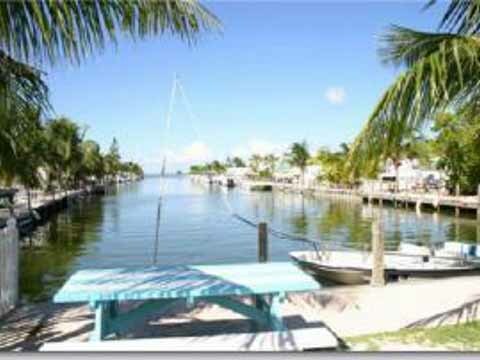 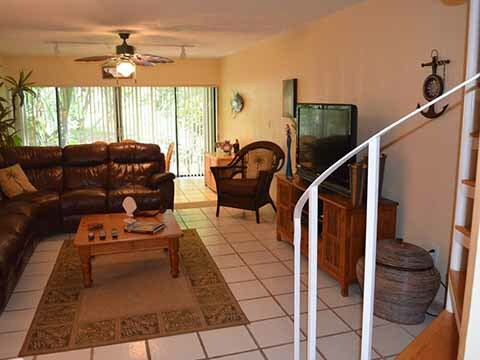 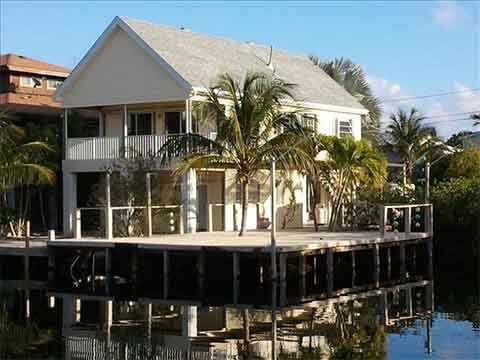 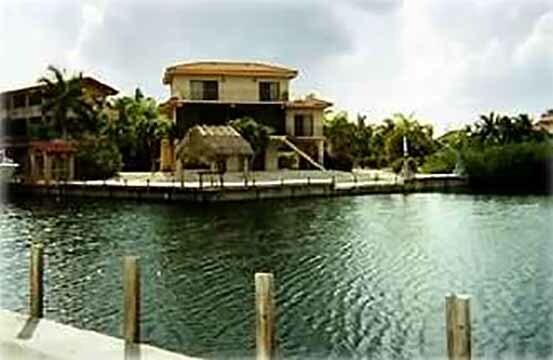 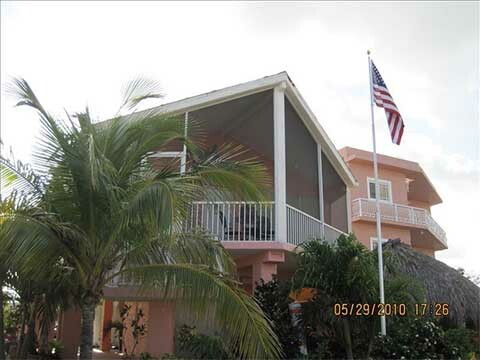 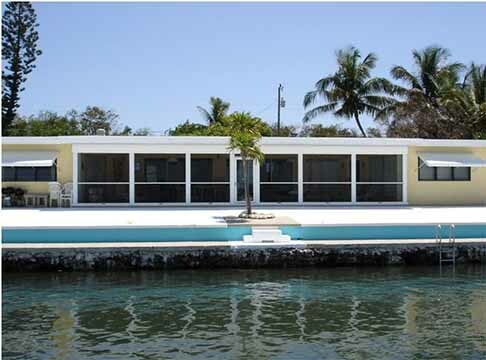 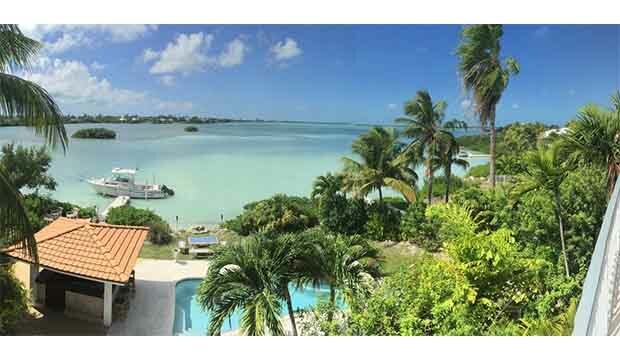 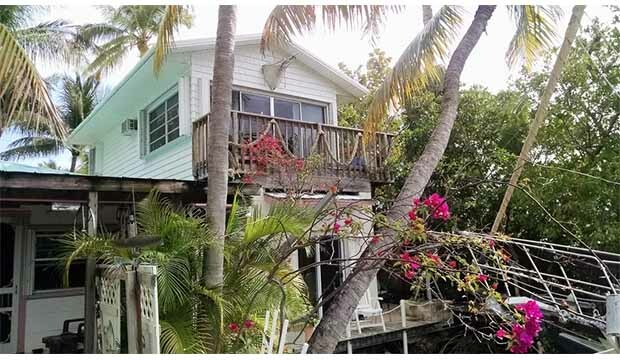 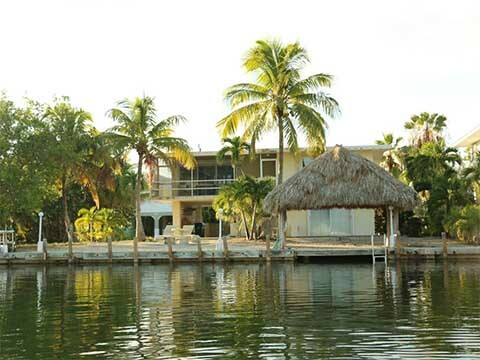 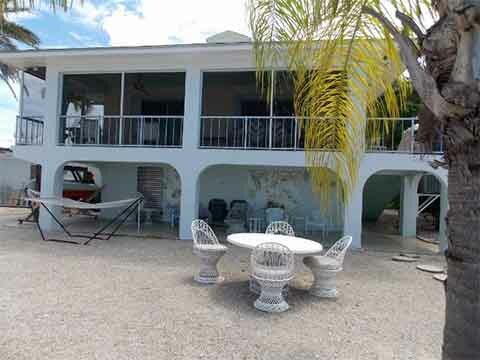 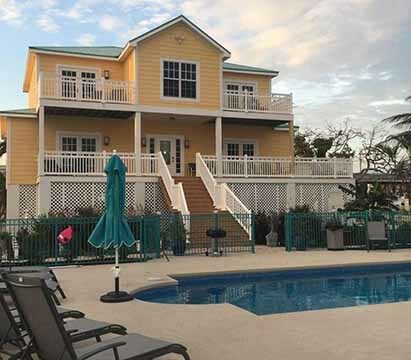 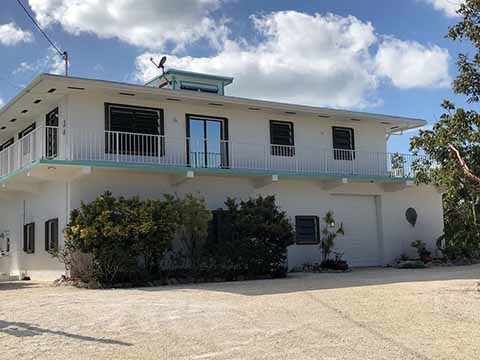 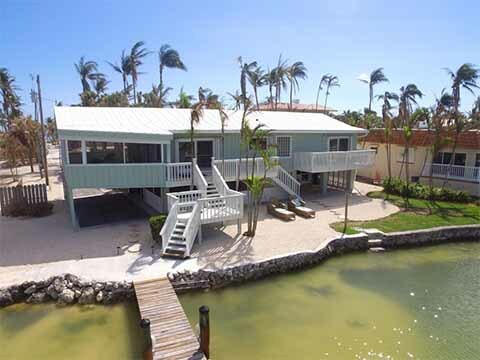 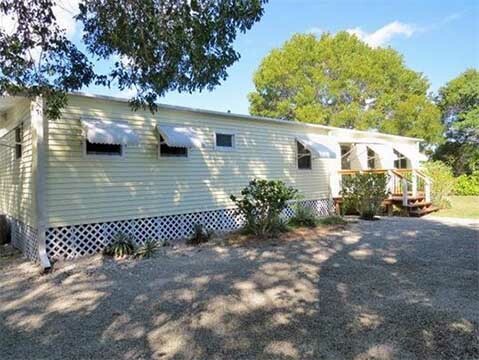 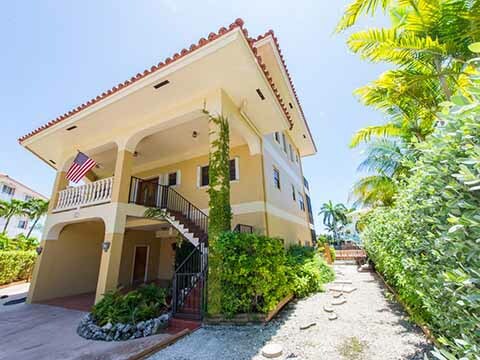 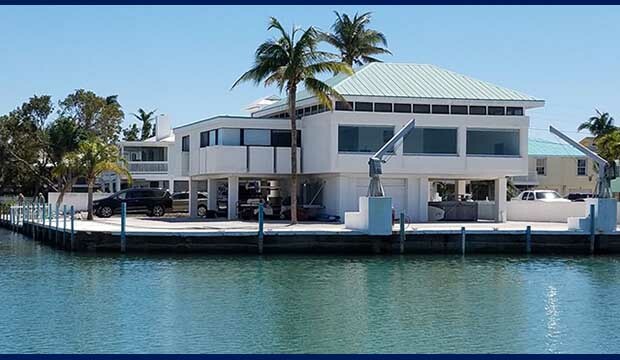 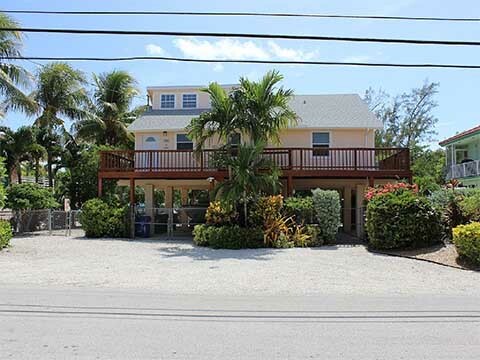 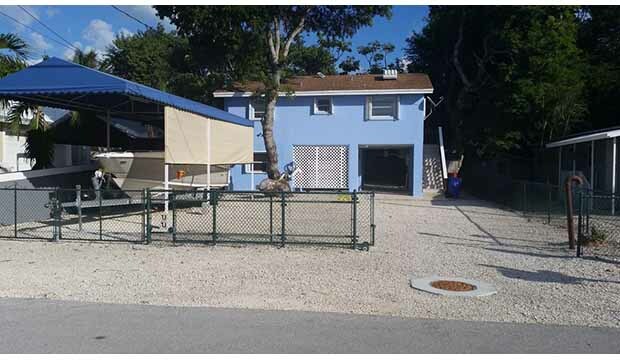 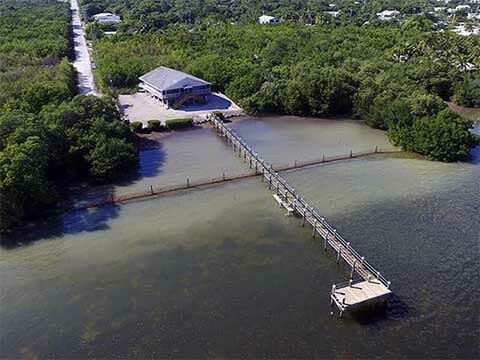 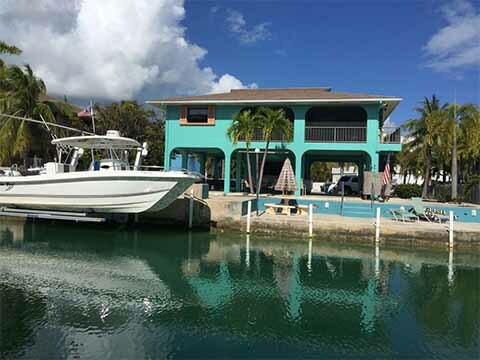 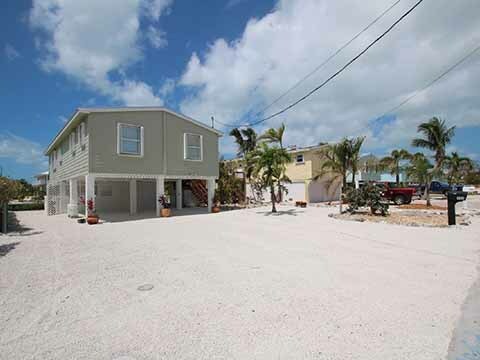 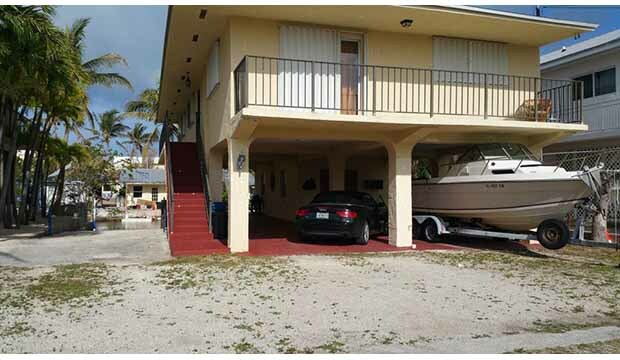 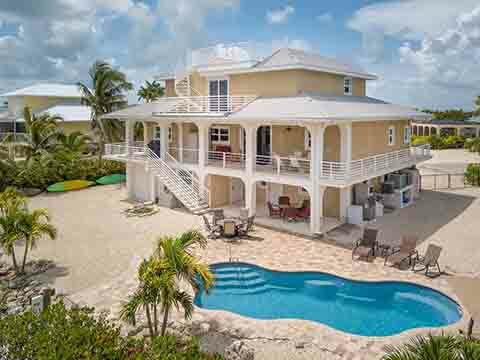 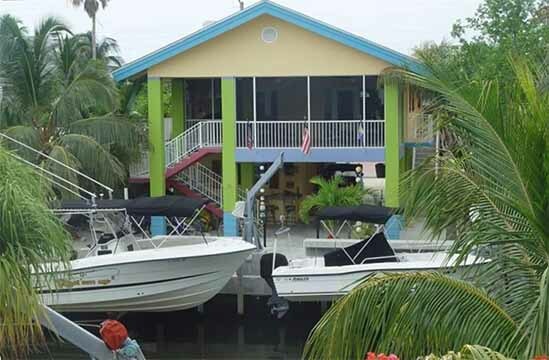 Beautiful 2 Level House on Key Largo on Deep Water Canal.